The name and ethos of Bon Brise Design derive from the French phrase bonne brise, which translates to “fresh breeze.” It is with this inspiration that we are able to provide refreshing designs and seamless client experiences, defining the very essence of our full-service interior design firm. With locations in Chicago, Illinois; St. Petersburg, Florida; and our newest additional service, Design from Afar; we are capable of assisting you with your design needs regardless of your location. We specialize in embracing the busy lifestyles of our clients by offering peace of mind throughout the design process, ultimately bringing a bonne brise to their space. At Bon Brise, we want our clients to be inspired by the spaces around them. We work alongside residential and commercial clients, putting our unique blend of artistry, creativity, imagination, and expertise to work to create beautiful, customized spaces. We believe interior design is a collaborative process, so we partner with our clients and our craftsmen to create highly functional, luxurious, and beautiful spaces that inspire in every way. 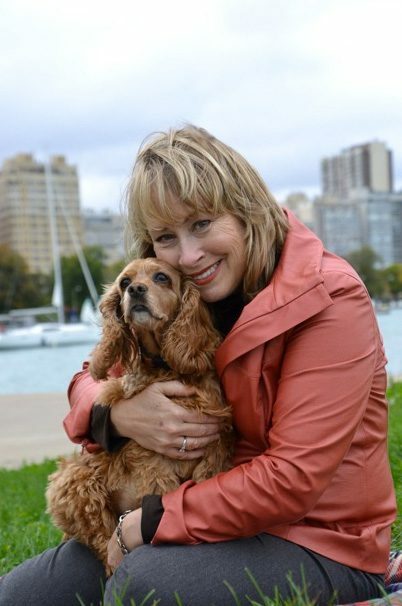 Bon Brise founder, Nancy Snyder, has a long history filled with the creative elements of design. With an artist mother, a father who dabbled in oil painting, a brother who restored antique boats, and an architect sister, Nancy grew up appreciating décor and architecture of every style. Curated over years working in large corporations, Nancy’s diverse experience in strategic planning, marketing, technology, communications and sales provides a unique background that, when coupled with her creativity and passion, make Bon Brise Design a perfect choice for any project, large or small. 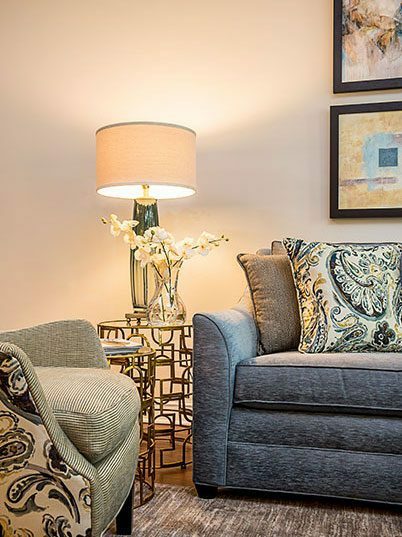 Nancy’s interior design work draws focus to her clients for inspiration. Alongside her Bon Brise team, Nancy works to define goals for her clients, make selections that are perfect for their lifestyle, and then develop a realistic timeline. She attributes her success to working with amazing clients and talented tradespeople as well as treating every project with the utmost professionalism and attention to detail. Nancy is continuously working to find inspiration. She is a part of the advisory board for Xent Studios, an immersive and interactive virtual reality for interior design. Nancy also spends time mentoring firms entering the U.S. design industry. When she is not hard at work on design projects, Nancy enjoys traveling, studying art and architecture, competitive sailboat racing, and searching for the perfect bonne brise. Nancy is so thankful that she gets to follow her passion and is committed to giving back to the community through volunteer organizations. She and her Bon Brise Design team participate and support the Chicago Child Care Society, the Bright Promises Foundation, the Chicago Yacht Club, and the Junior League of Chicago. Nancy is proud to work alongside such impactful organizations that serve our communities. Bon Brise been presented many prestigious awards, including the “Best of Houzz” and is a member of the American Society of Interior Designers, the Interior Design Society, and the National Kitchen and Bath Association. Nancy is also a Living in Place Professional and a designer for the HGTV Pro Network. Looking for a Chicago or St. Petersburg interior designer? Get in touch with us today. We want our Bon Brise clients to feel inspired by the spaces around them. Our team blends creativity with expertise to create a collaborative design perfect for our clients. We suggest a two-hour interior design consultation with Nancy Snyder, principal designer at Bon Brise Design. This is the first step to begin the process of turning your vision into a reality. Layout a design direction for your space. determining what can be added to really make your home sing. for the best possible results. get help with choosing the right products for your project. Develop a paint color scheme for an area. Get a professional opinion on how to freshen up your space. make sure there aren’t any costly mistakes. We’re currently offering a two-hour consultation for $395. * For projects within the Chicago metro area or the St. Petersburg area. to schedule an interior design consultation.